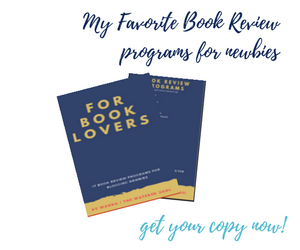 One of the questions I posed to the Liebster Award recipients was what was one thing they wanted to change on their blogs but they didn’t know how and I noticed someone replied they would like to change the typography or fonts on their WordPress blog. If you are wanting to change the fonts used in your sidebar titles, headings and/or overall body copy, you can install a plugins such as Easy Google Fonts, Google Fonts for WordPress or WP Google Fonts. 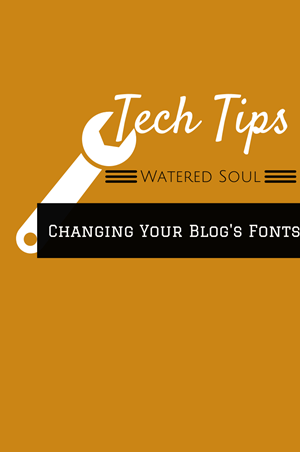 One is sufficient for the task of changing your fonts in WordPress. 1. Check to see when the plugin was last updated. You don’t want install a plug-in that has been abandoned by the author. 2. Look to see how many times the plugin has been downloaded. This gives you a general idea of how popular the plugin is and how useful others have found it to be and don’t forget to check out the reviews of the plugins as well. 3. Do You Really Need It? It can be tempting to install many plugins but you can have too much of a good thing you know? Besides too many can slow down your site so it’s important to only install the ones that you need and remove the ones you are no longer using. Thanks for always providing tips, Wanda, that actually simplifies the topic. Always glad to share a little knowledge LaVonne.